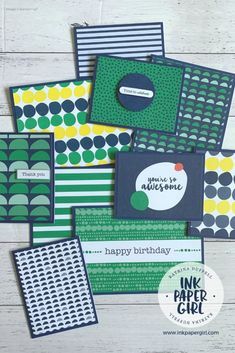 Today I’m taking part in an international blog highlight for Stampin’ Up! demonstrators, which has been organised by the fabulous Kylie Bertucci! So I wanted to create something uplifting, something that I’d send to a friend, or like to receive myself. I wanted to keep it simple & clean, so the message didn’t get lost. 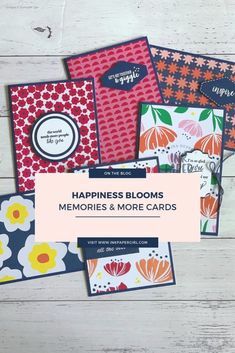 Now if my card makes you feel happy, if it’s given you a smile & put a little more zing in your step, or given you the confidence to go forth & achieve something more than you thought you could, then I’ve achieved something special indeed! I’d also LOVE it, if you would consider popping in a vote for me & my card. 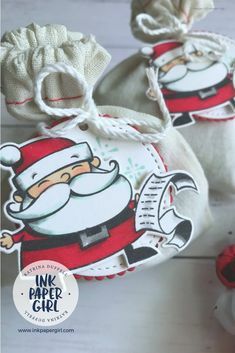 The top 5 cards from this month’s blog highlight will get to take part in an international blog hop. Voting starts from 6.30pm AET tonight & will continue until Thurs 21st July 2016.
wonderful card Kartina! thank you so much for sharing this wonderful card. Also thank you for taking part in our international blog highlight and making it such a success!